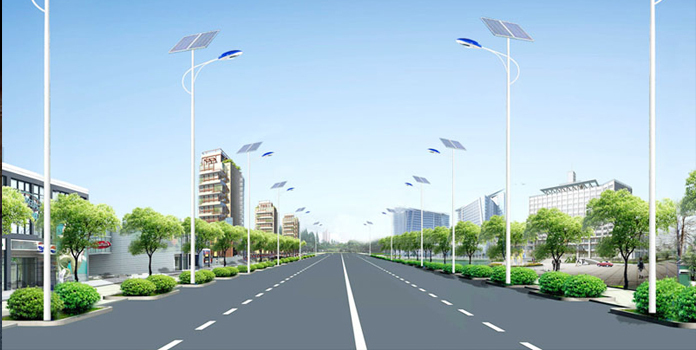 Since 1998, we have started manufacturing street lighting. The 15 years’ experiences have been a persuasive insurance for us to offer reliable products. Authorize our business partner 5A Engg.